Bring home the magic of the holidays with select characters like Santa and, of course, The Polar Express Train. 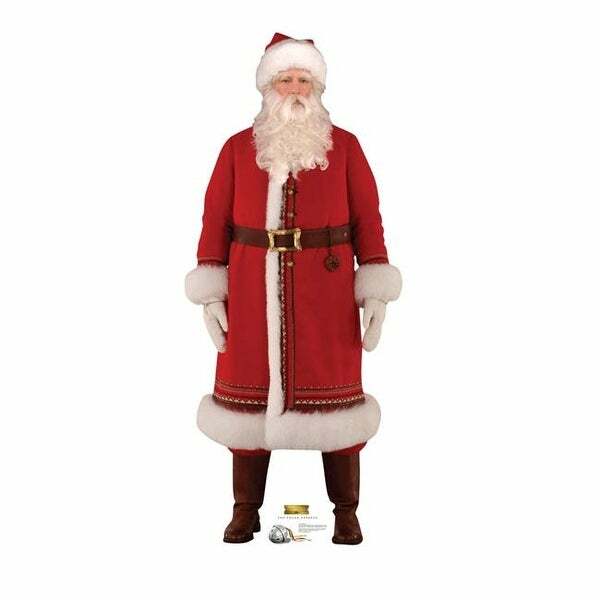 This standee is a great edition to your holiday collection. Size is: 74" x 31". Size: 74 x 31 in.